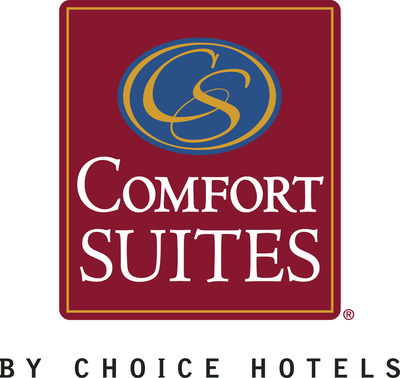 Although State College offers a plethora of lodging choices two hotels in particular are offering specials deals for cyclists and their families. In addition to special lodging packages a number of downtown businesses are intent on providing families with wonderful meals and experiences. 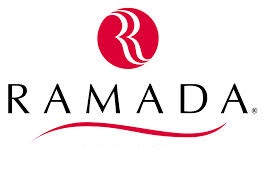 Both Comfort Suites and Ramada Inn are offering exclusive rates for cyclists and spectators. In order to take advantage of these deals reservations must be made over the phone and you must mention The Nittany Stage Race.